Lawrencia Udife's Blog: Nigerian Footballer John Ogu Recounts When His Mmom’s Health Challenge. 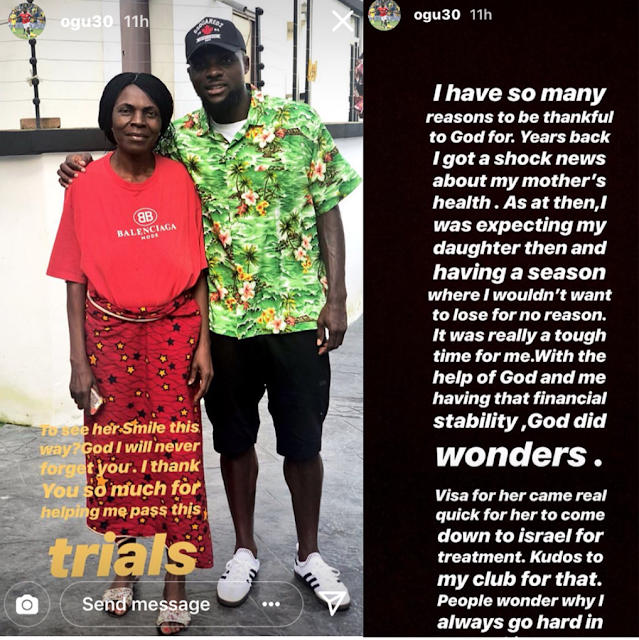 Nigerian Footballer John Ogu Recounts When His Mmom’s Health Challenge. 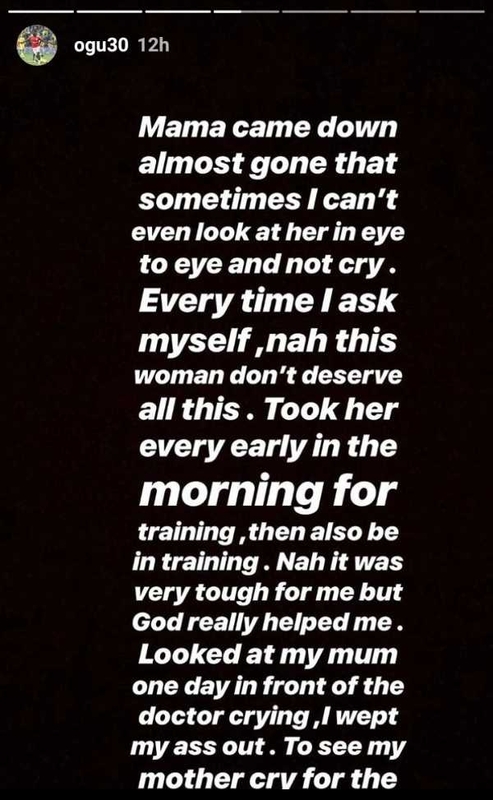 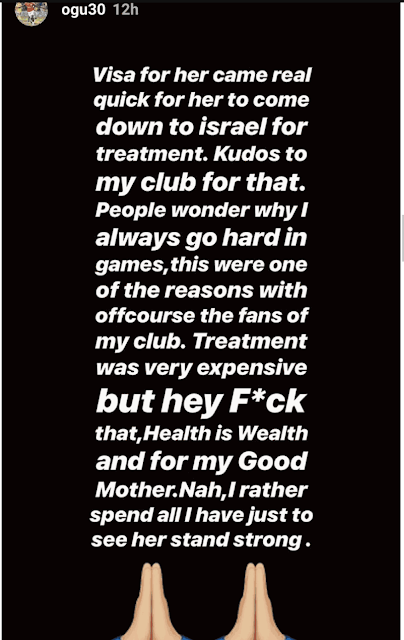 Nigerian footballer, John Ogu has revealed in his Instastory how hard it was for him to deal with his mother's illness.